Before we took the journey to Seoul, South Korea, we did some searching of what food to have there. After some local food experiences in previous post, here are some international must try when in Seoul. 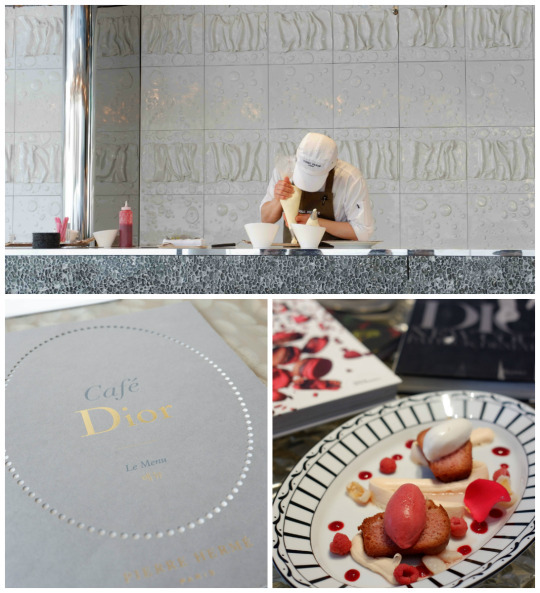 Located on Apgujeong-Ro which reminds me a lot of Rodeo Drive, this fabulous café is located on top of the House of Dior. So to get to the cafe, we have to stroll along the boutique which has extensive range of Lady Dior bags hanging around (a tough stroll for me, LOL). FYI, they have this sort of rule: each person must order at least one menu (either drink or dessert). I oredered BABA ISPAHAN (seen on the pic above) which costs 32.000 Won. Yes, they’re not cheap. I also ordered Cafe Latte which costs 19.000 Won, certainly the most expensive coffee I’ve ever bought in my life. But it was a fabulous cafe, so take this chance to take some beautiful shots. I did on my instagram, @shintarosvita (so please do check them out). 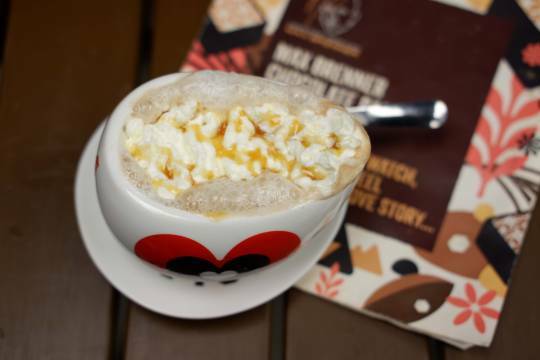 Taste wise, well….it was entertaining and the Latte was creamy. It was quite an adventure to get to their Sinsa-dong location in Gangnam. We took the Metro and have to walk about 10 minutes to get there. But heck it was a worth it trip. 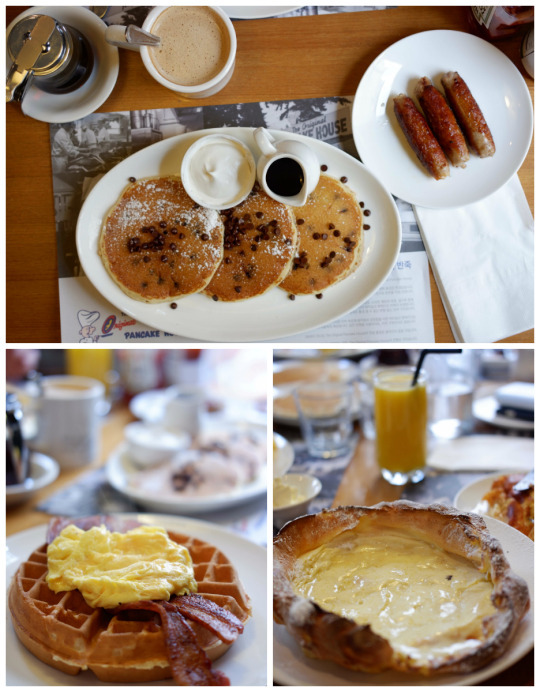 The Original Pancake House is an American family chain that started out in Portland, Oregon, USA, known for their pancakes and other brunch-centric menus. Their pancakes are super soft, made with very tasty butter. Waffles were delicious. And we ordered their specialties, DUTCH BABY (above pic on the right). It’s like a souffle pancake which takes up to an hour to make, very unique taste with melting butter, powdered sugar and lemon juice on top. We went to their first Bills in Seoul which located on Jamsil’s Lotte World Mall. 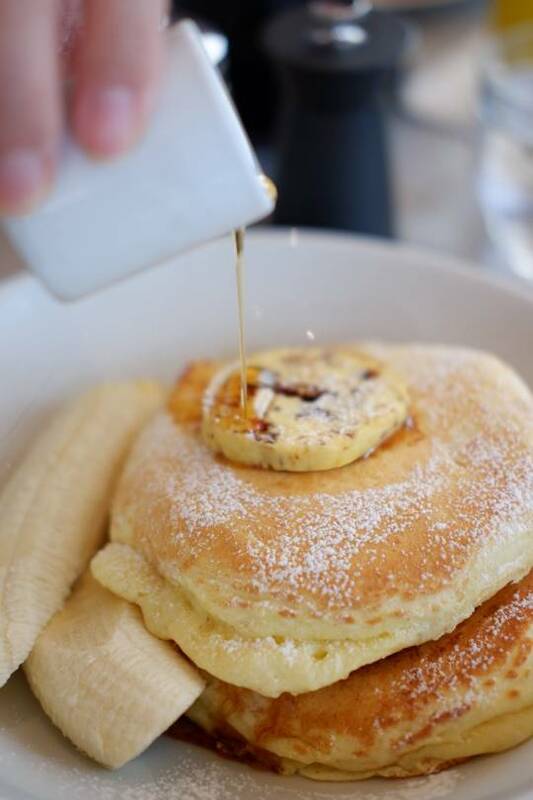 Bills is known for its’ best scrambled eggs and ricotta hotcakes, originally from Sydney, Australia. 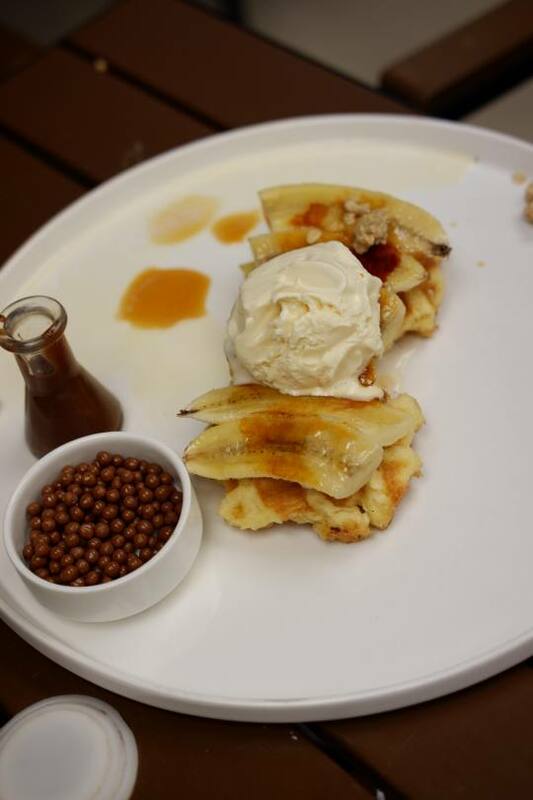 So of course, we ordered the Ricotta Hotcakes with banana and honeycomb butter, one of their classic menu. The best Hotcakes I’ve ever tried with delicious melted honeycomb butter and gigantic bananas. It was kind of huge, so sharing is recommended. 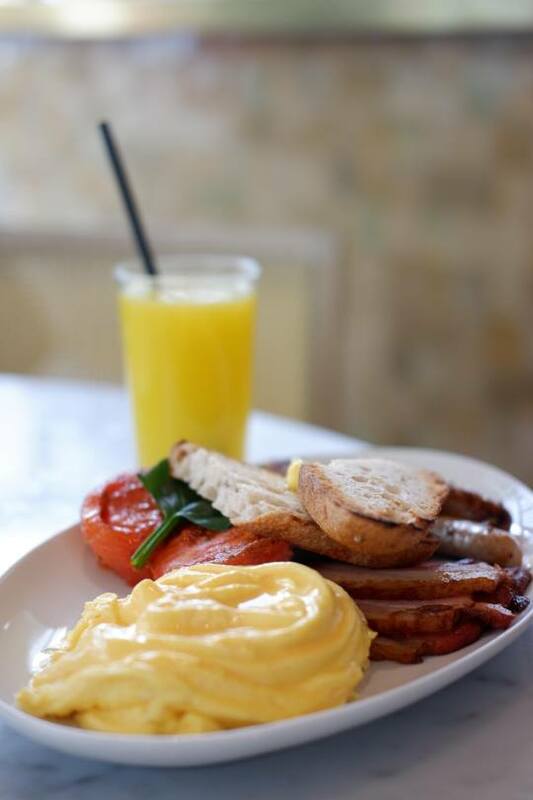 And yes, we ordered the most famous FULL AUSSIE, comprising Scrambled Organic Eggs which tastes heavenly, Sourdough Toast, Miso Mushrooms, Bacon, Cumin Roast Tomato, Pork & Fennel Sausage. It was kind of huge as well, so you can share this champion breakfast. They also offered different kind of cakes, which unfortunately I didn’t try. We found this by accident, as we strolled along Gangnam-daero to find NIKE store. 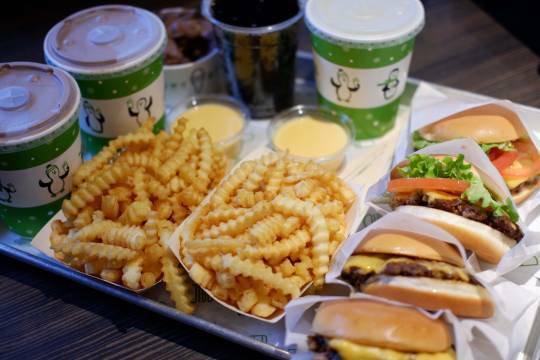 Just before Nike, we saw this huge queue and surprised surprised, it was SHAKE SHACK! 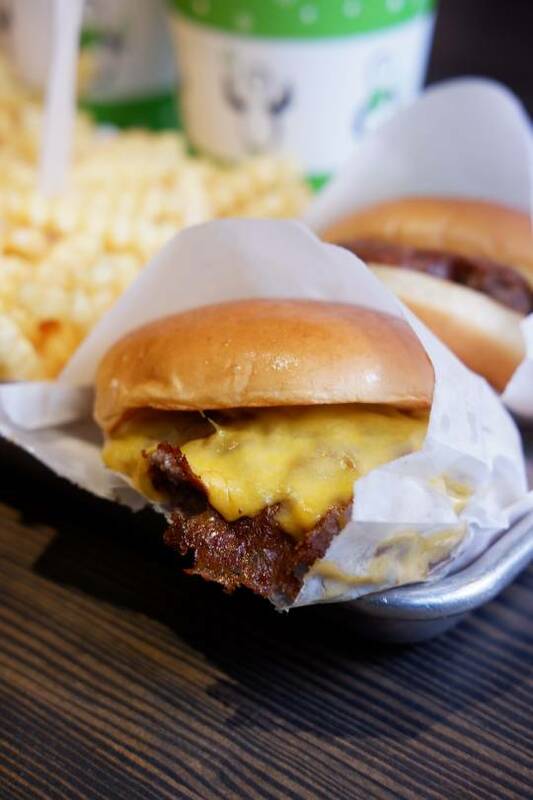 This burger joint is already happening in New York, and I heard from my husband who tasted them before, that the queue in New York were longer than Seoul. We went in after about 20 minutes, and ordered Cheese Burger, Shack Burger, Chocolate Milkshake and their crinkled-cut fries plus Cheese Fries. The burgers were amazingly delicious, buns were soft, meat were well marinated. They made great burgers for sure. But can’t say much about their cheese fries, though. That yellow sauce didn’t taste like cheese at all. And their shakes were so-so, I’ve tasted better. So.. go here for their burgers only. Another accidentally found when we strolled along Central City near Express Bus Terminal Station. 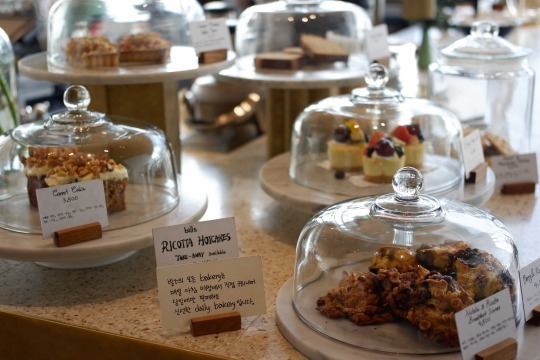 This originally Australian chocolate bar is a must visit if you love chocolate. We ordered Banana Split Waffle and Salted Caramel Hot Chocolate. I enjoyed their desserts even though I am not a big fan of chocolate. (I know, I might be the only woman in this world who doesn’t love chocolate that much). Their food presentations were nice, I love their cup and I wish I can take them home (unfortunately can’t). That was it, folks. Unfortunately, there were some misses due to timing and not to mention that I had flu when I was in Seoul. So yeah…I hope I might be able to try some more if I have the chance to go back to Seoul. Kamsahamnida.